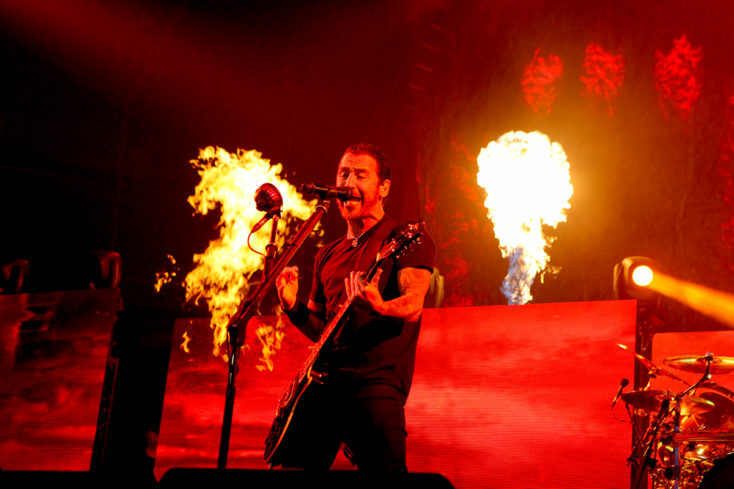 Godsmack and Shinedown rolled through Denver on Thursday night. 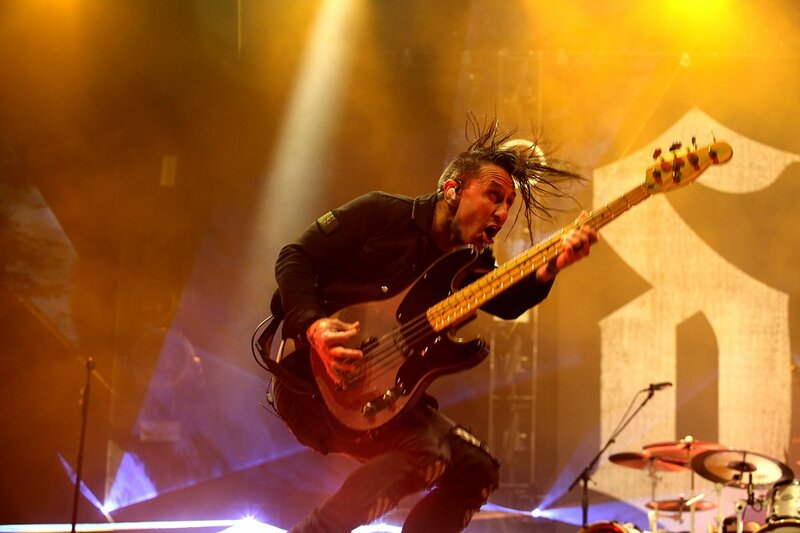 These two bands complement each musically, as both play from the heart and know how to get the place full of energy. 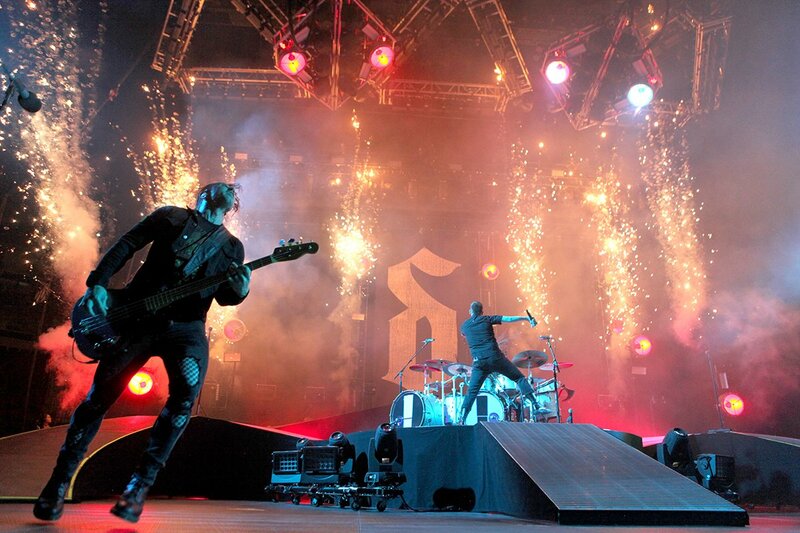 Shinedown has been a mainstay on the Metal and Hard Rock touring circuit for years, their music is full of energy and passion. 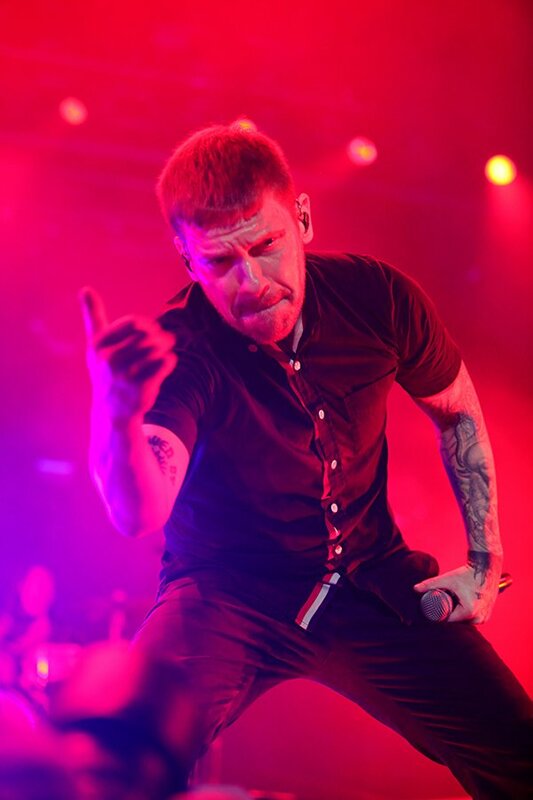 Singer Brent Smith made a point to connect with the audience and remind them it was their night and to enjoy the show by singing and dancing along, the audience gladly obliged. 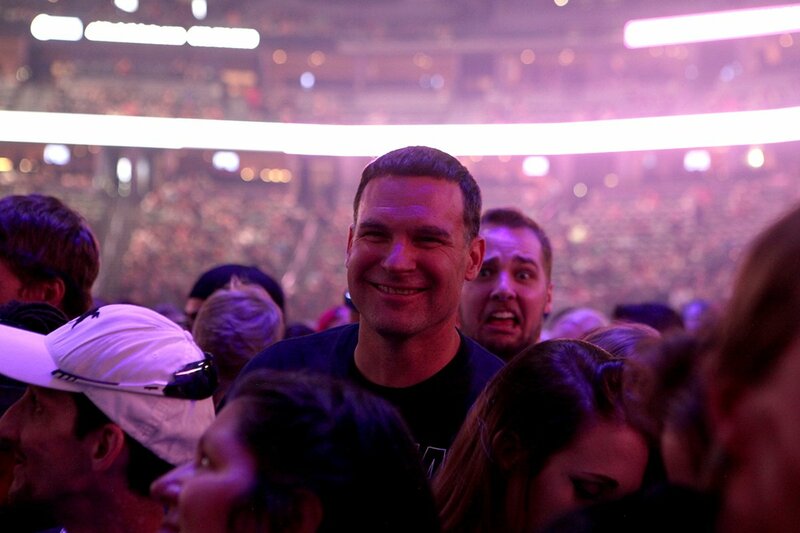 Melodic songs with plenty of energy were the perfect combination to do just what he needed from the crowd. Pyro both literary and figuratively got things heated up as Shindown took us through a musical journey. Currently, on tour for their new album Attention Attention they played Tracks “Get Up” and “Devil” off the new album. Other songs that stood out in their set were “Bully” , “State of My Head” and the Lynard Skynard Classic “Simple man”. 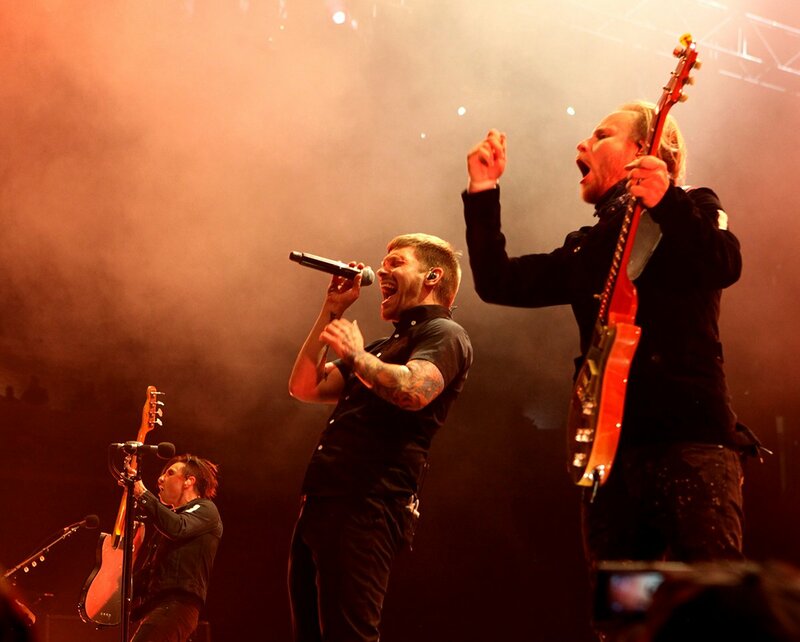 Shinedown is originally from Jacksonville Florida, which happens to be where Skynard’s plane crashed. 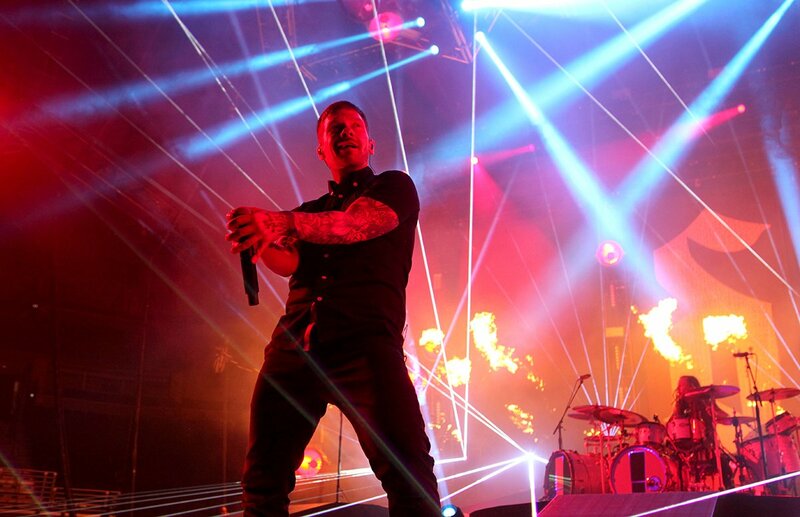 Shinedown played an impressive set and is a band that doesn’t disappoint. 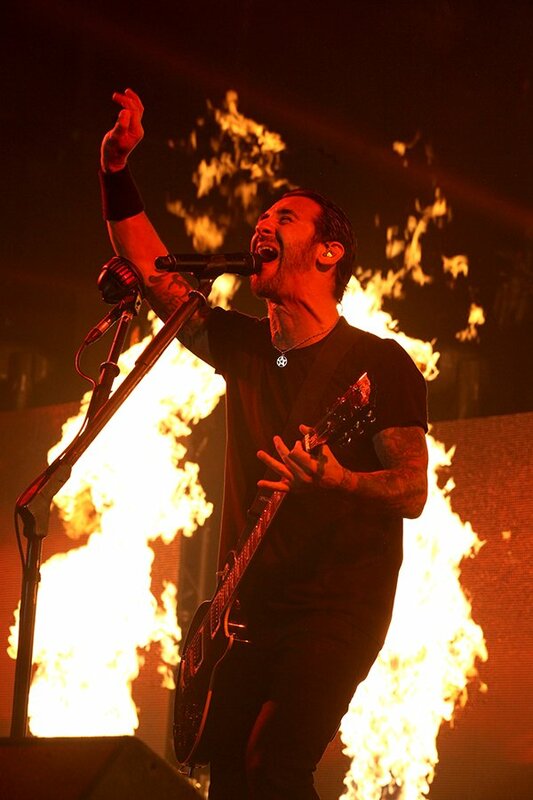 Next up was veteran rockers Godsmack who are on tour for their new album When Legends Rise. 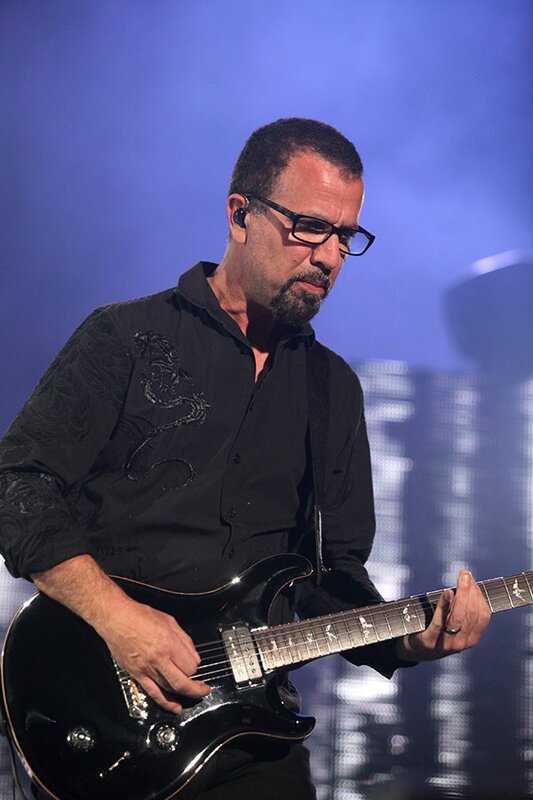 Godsmack has been around since 1995 and has been popular on Rock Radio for years. 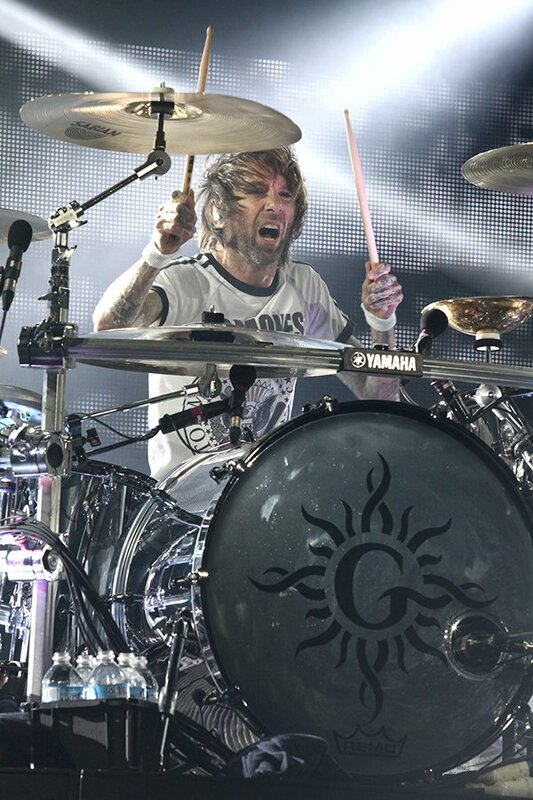 Godsmack went into the title track of their new album “ When Legends Rise”, this Cleary got the crowds attention and started to build the intensity of their set. 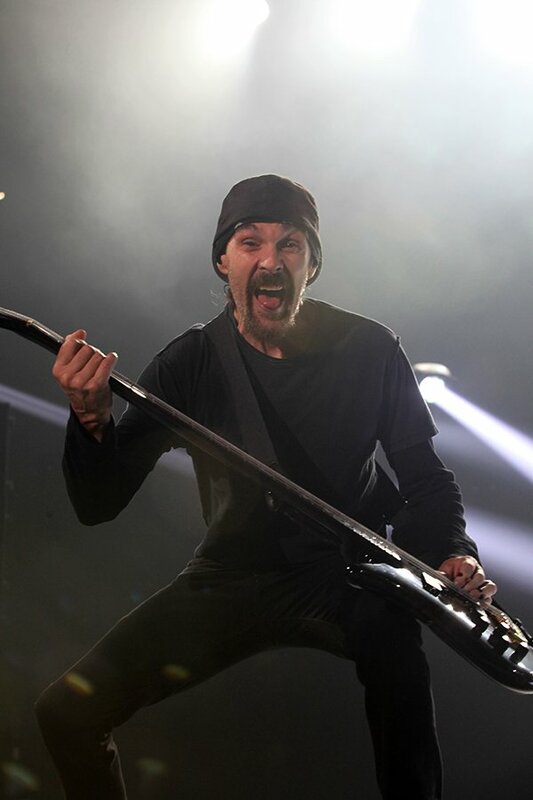 Godsmack also played “Unforgettable “, “Someday” and “Bulletproof” off the new album. I was impressed by how tight they were and the way Sully Erna makes a point engage the audience and make them feel like they are part of the show. “1000hp” and “Keep Away” were awesome and the fact that they played “Rocky Mountain Way” by Joe Walsh was the icing on the cake. Check them out when they roll through your city.